Named in honor of the renowned Russian botanist, an expert on Salicaceae, Betulaceae, and Onagraceae A.K. 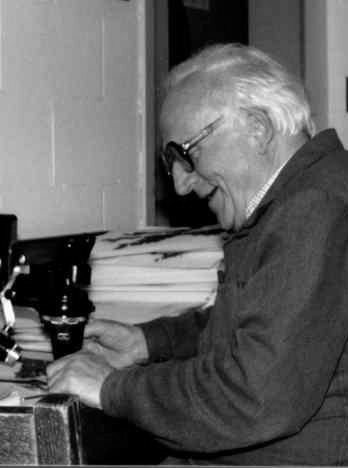 Skvortsov (1920-2008), Skvortsovia is a peer-reviewed open-access journal that publishes original research articles as well as review articles, monographs and conference proceedings in plant science, especially those covering all aspects of Salicology. Manuscripts submitted to Skvortsovia will not be subject to page charges, color charges, or processing fees. All material in this journal is copyrighted and may not be reproduced except with the written permission of the publishers. While the information in Skvortsovia is believed to be correct on the date of publication, none of the authors, editors, or the publisher can accept legal responsibility for any errors and omissions. Postal Addresses: 8 Marta, 202 A, 620144, Yekaterinburg, Russia. The electronic version of Skvortsovia is available without restrictions. A printed version is intended for subscribers. Subscription rates are in USD and apply worldwide. Subscription rates to be announced at a later date.